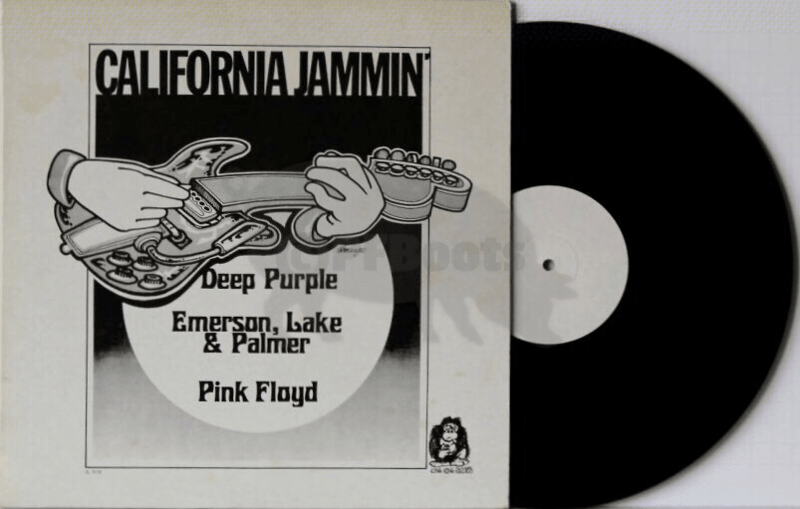 Notes​: Very rare Japanese resissue of California Jammin' (CBM) in a deluxe black & white printed cover. The matrix number appears appears in the lower left-hand corner of the front cover. Plain white labels.